TGIF! This has been a busy week! I have a couple of projects going on that I’m not quite ready to share yet, but that I can’t wait to share with you all once I’m able to:) Let’s get down to business and take a look back at my week. 1. Last Friday, I took my last final of the semester. It was for Financial Management. I’ve always had to work harder when it comes to #s, and was really dreading the final. 60 questions in 2 hours. UGH! I felt amazing when I clicked the submit button! Chauncey, Kane and I went out to Chuy’s to eat after I was done, and then I headed out to an impromptu bachelorette party once Kane was in bed. One thing’s for sure–dancing in high heels is a workout! Oh, and I ended up with an A in both of my classes!!! 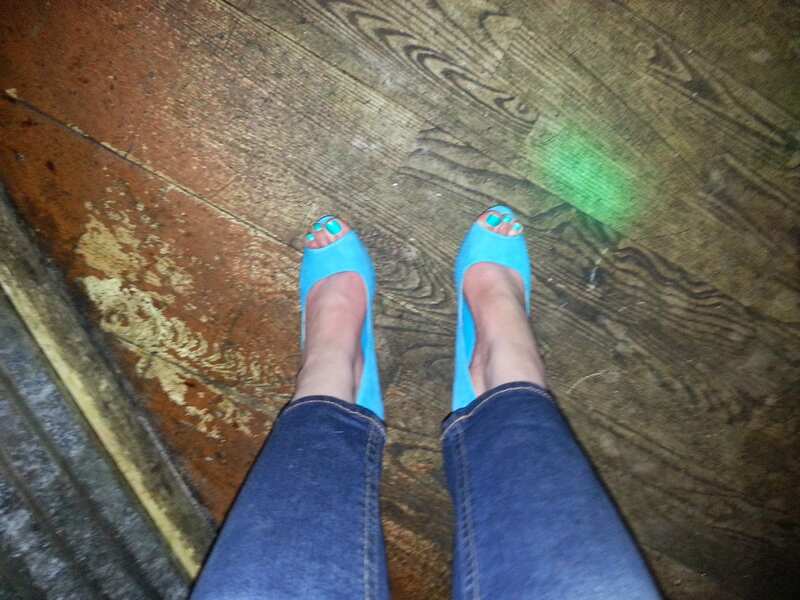 Shoes: Maurices, end of season sale last summer, approx. $6. similar, $14.99 (I’m wearing them unrolled). Extra 15% off w/ code DAISY15 or printable coupon here. 2. 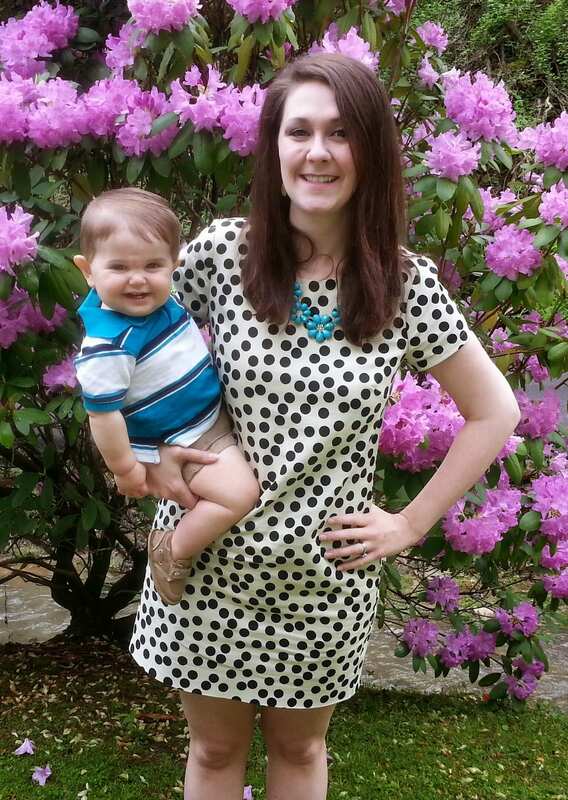 My 1st Mother’s Day! 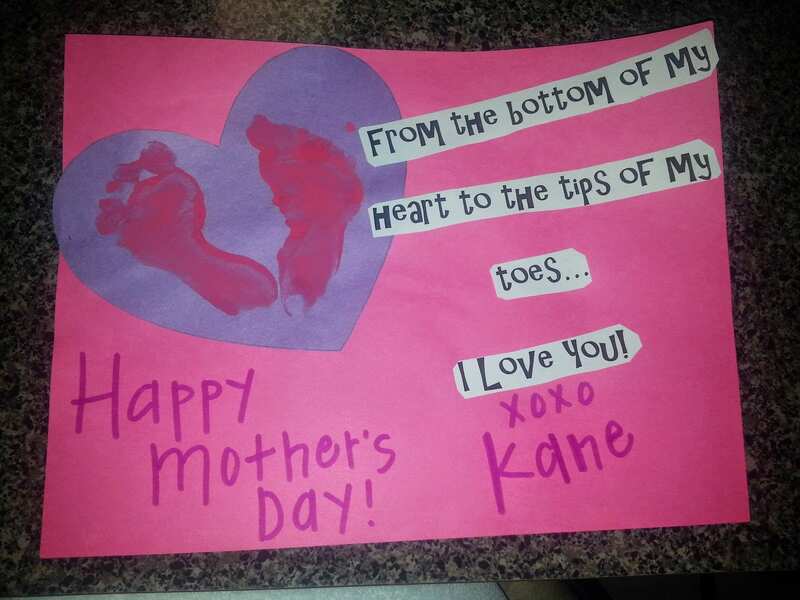 I am so blessed to be Kane’s mommy. Being a mom isn’t always easy, but it’s always worthwhile. We spent the weekend with family and had a great time. Chauncey and Kane got me a gift certificate for a massage and chocolate. Chauncey said I was stressed and needed to relax. I agreed. After church. Yes, I got to wear the almost Easter dress. Details here about both the dress and what happened. 3. 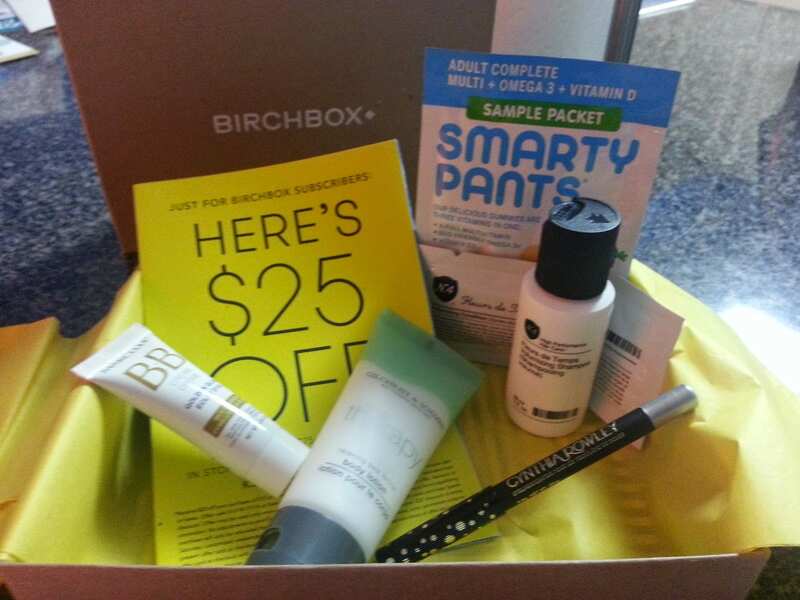 New Birchbox arrived! I think the Cynthia Rowley eyeliner is great, and there was a $25 off $75 coupon for Kate Spade’s Saturday website. Not my favorite box, but interesting none-the-less! 4. Domino’s did the cooking last night. Yummy! 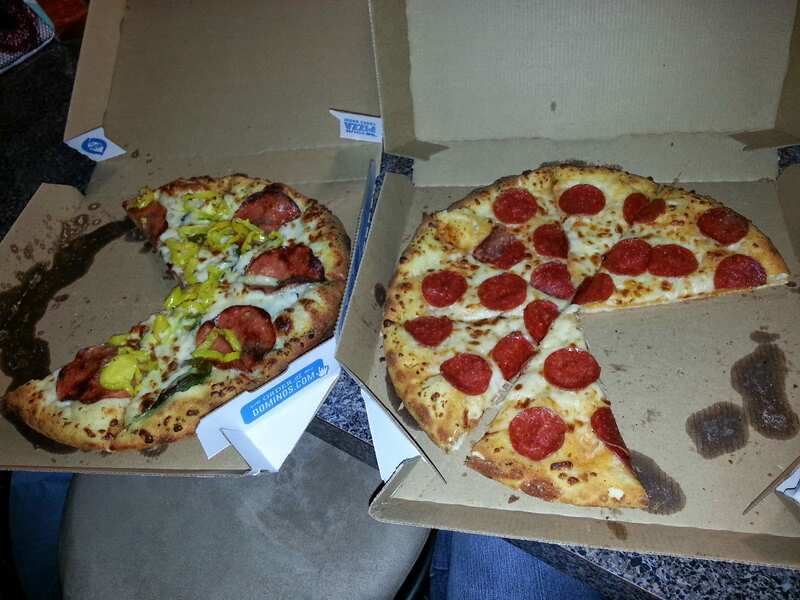 I really like ordering Domino’s because you can get 2 medium pizzas for $5.99/ea. Plus, if you have a Shoprunner account (more details on that coming in a later post) then you don’t have to pay for delivery! Yes, the pizza on the right is mine. No, it doesn’t have sauce on it. Can’t wait to have the leftovers for lunch today! In case you haven’t figured it out yet, I love pizza as much as I love a good deal. 5. I’ve found new blogs to follow! Per usual, I’m linking up with Lauren at Lauren Elizabeth for H54F, and I always try to check out some of the other blogs that are linked up. Here are a few I’ve really come to enjoy over the last couple of weeks, so go check them out! PREVIEW: It’s looking like the blog line-up for next week will be tips for going longer in between hair salon visits to get color touchups, how to make your own wedding bouquet for less than $20, and another H54F post. New reader here from High Five for Friday! I love your Mother's Day outfit!! Thanks, Becky! 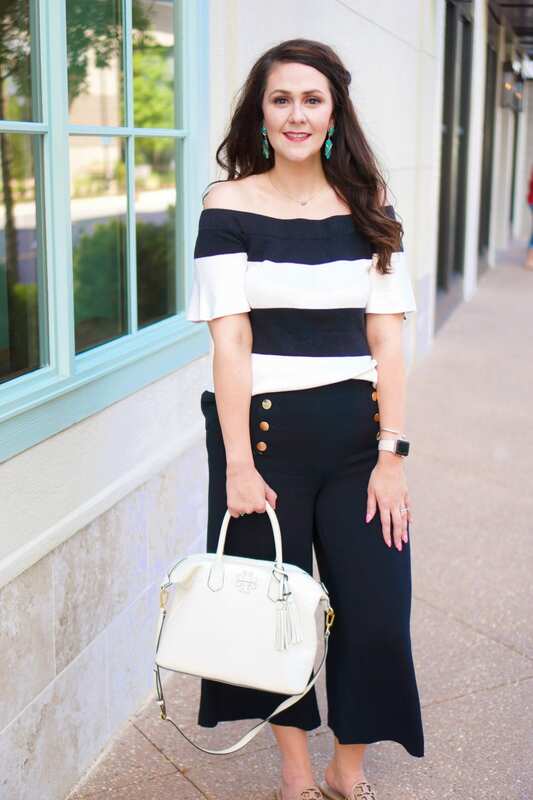 I hopped over to check out your blog as well:) Totally agree with what you say in your latest post about clearance rack buys! I love to save but it's not saving if you don't get the wear out of it!